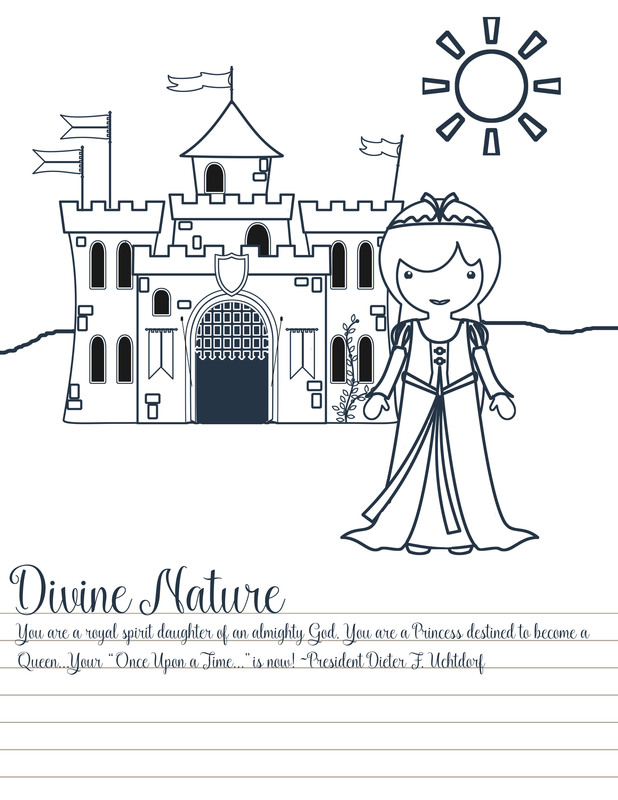 Give this coloring book to your Young Women to use during General Conference or while doing Personal Progress. 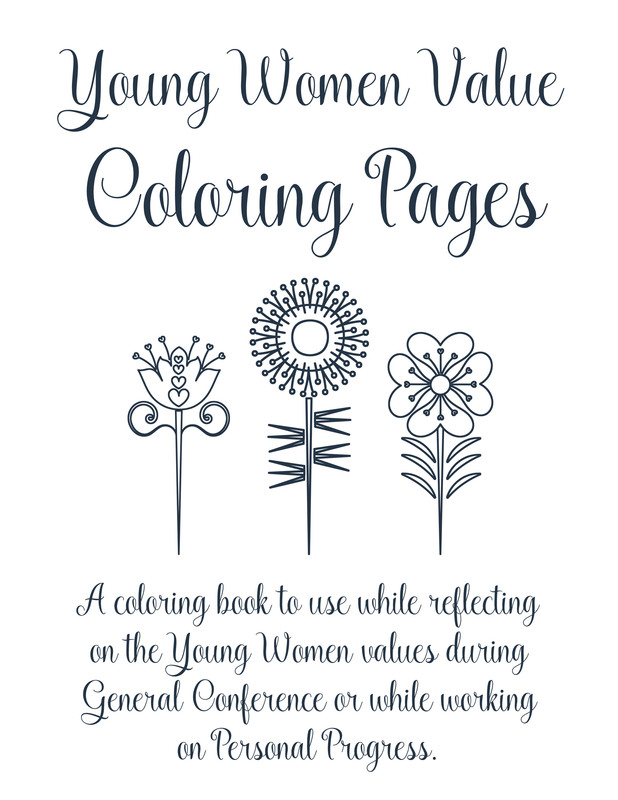 For the past few years, I have always tried to have something new to use for General Conference in Young Women and in Primary (I was recently called to Primary out of Young Women). I take it as a challenge, especially because there has never been much out there geared toward the Young Women to give them for conference. 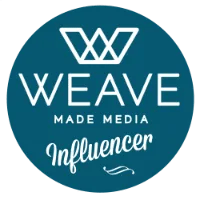 This year, I had some input given to me from others that helped spur the creative gears and developed into a new project. And I believe it is my favorite one yet! 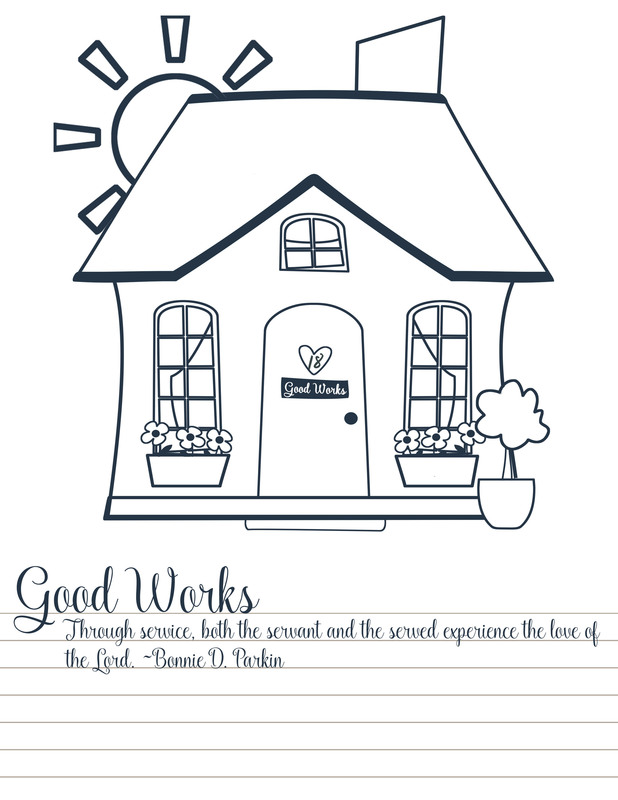 Last year, I put together a General Conference Notes and Coloring Book. 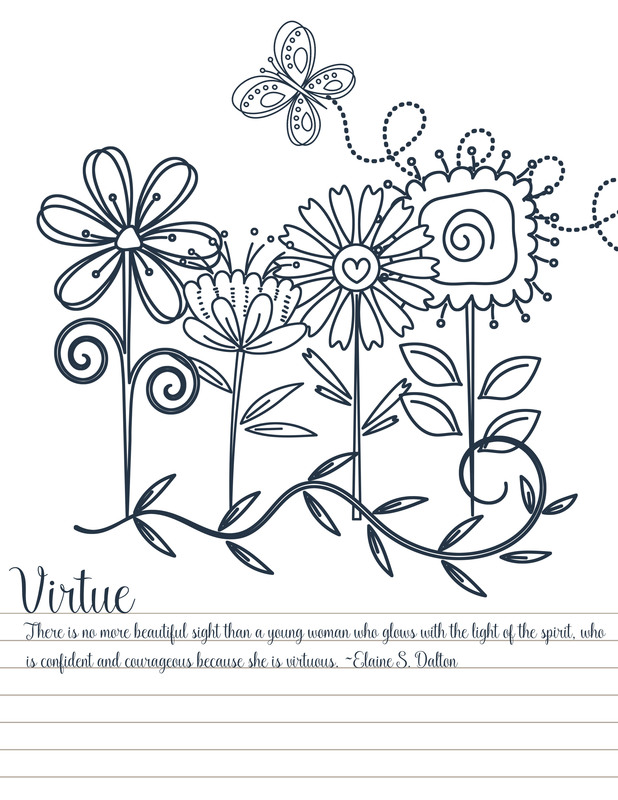 It is a generic coloring book with pages of flowers and designs and spots to put notes and favorite quotes. I loved using it because having something to do while I listen actually helps me listen better! For this coloring book, I was much more specific. 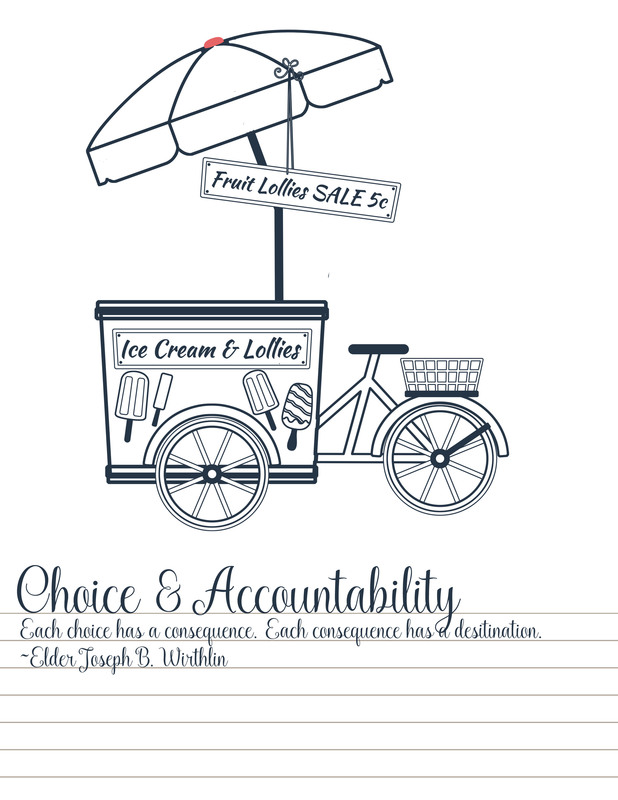 Each page is geared towards one value, with a picture and a quote about that particular value. 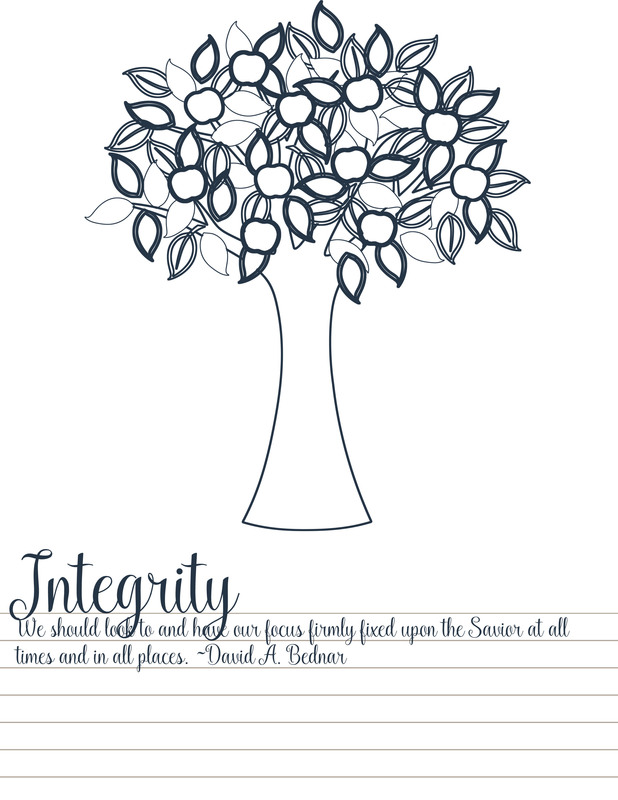 All of the quotes I used were from General Authorities and taken from past conference talks. I incorporated lines for the girls to add their own notes about conference. Every ward is different and has different needs. This particular book is not as specific to value experiences as others I have done. 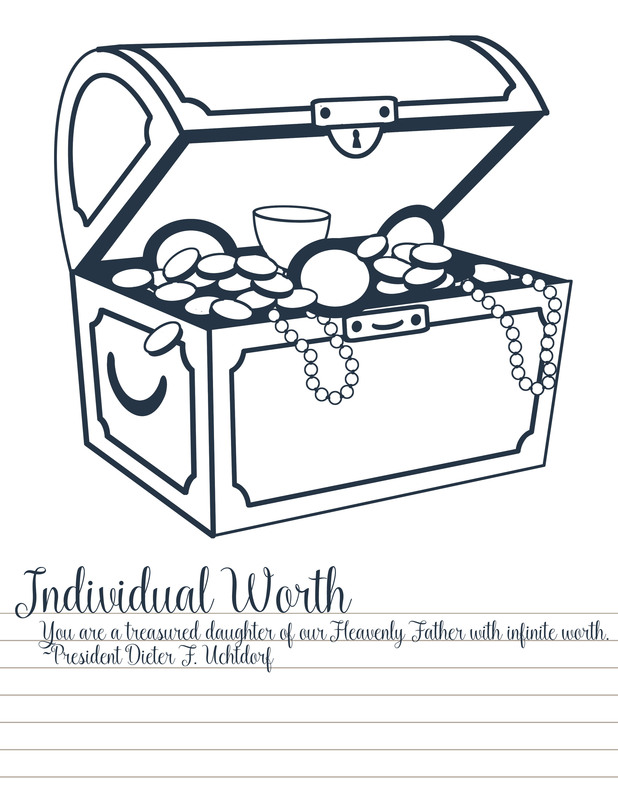 You, as a leader, can add that to the book if you’d like with specific questions or ideas for the girls to work on with each value. Or you can leave it up to them. 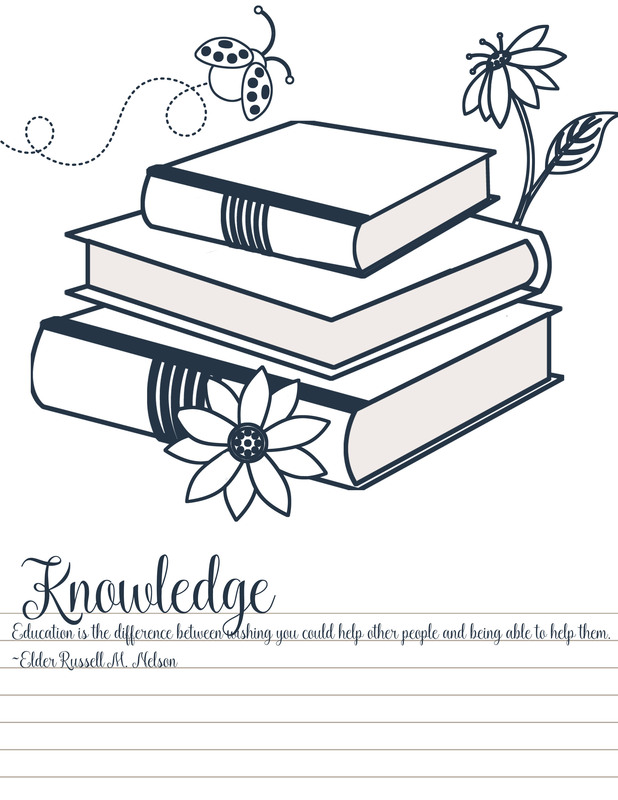 Just type up a document in Microsoft Word with your own thoughts or ideas, specific to the young ladies you serve, and place it after the cover page. I hope you enjoy it! I really loved putting it together. 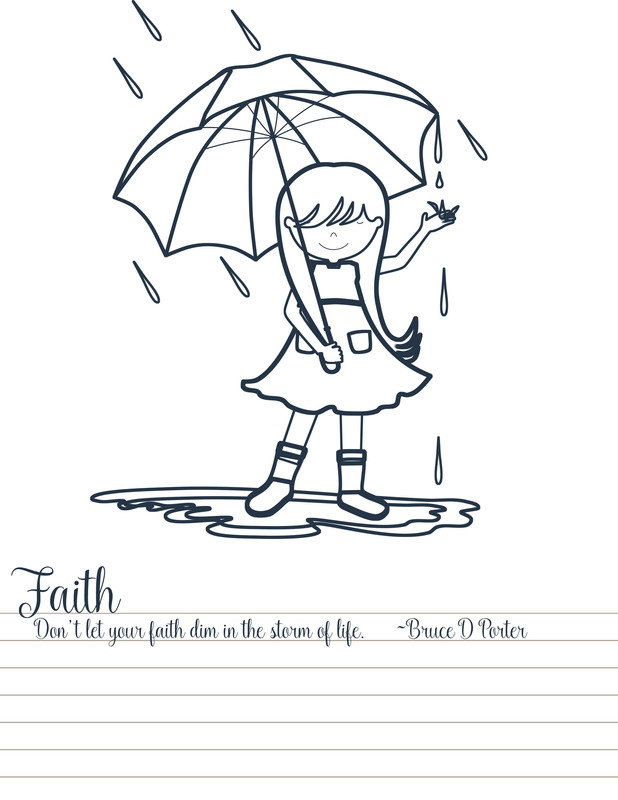 I’m going to be coloring this myself during conference too! Please note: This book is my work and subject to copyright. Please only share the link with others and have them download this themselves. Do not repost the book itself without permission. You may share the link with whomever or wherever you’d like as long as it links back here. Thank you!